The earth has gone through innumerable changes throughout its existence. There are cycles and periods of turmoil and growth when it comes to the climate, topography, and natural vegetation. But our species has managed to thrive and grow, learning to use the earth to help us survive. More than that, the ability to farm and grow a variety of plants has developed and evolved. 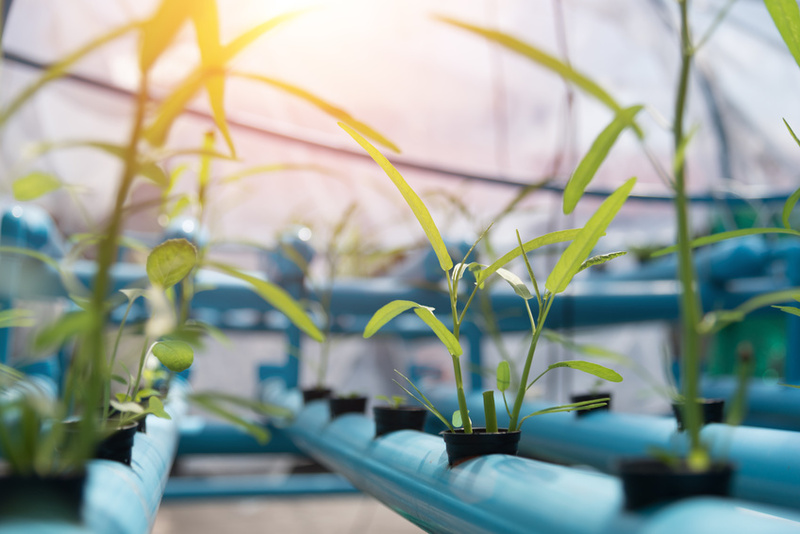 From farm irrigation systems to hydroponics systems, the curiosity, creativity, and ingenuity of humanity has helped to develop many different styles of fostering plant life in many different environments.